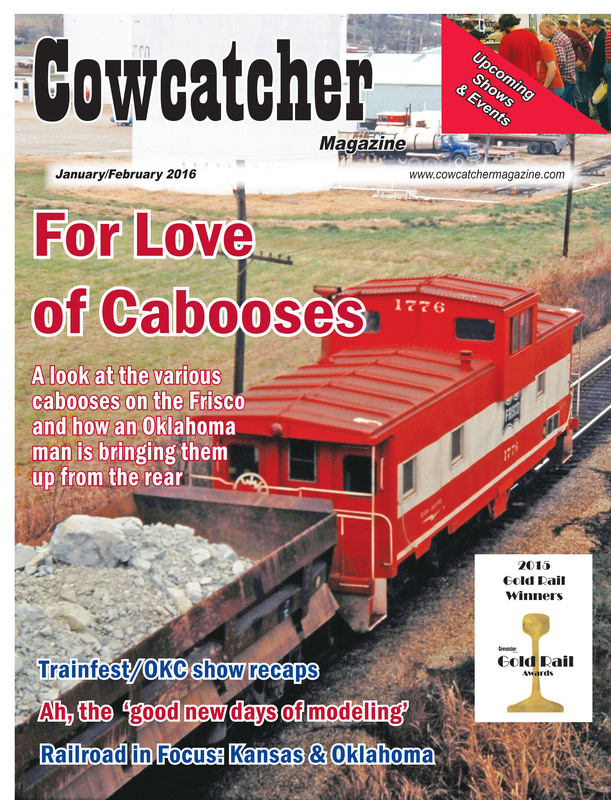 For Love of Cabooses January/February 2016: The Frisco cabooses that Paul Slavens admired as a kid are coming back to life on his Sapulpa, OK, property. 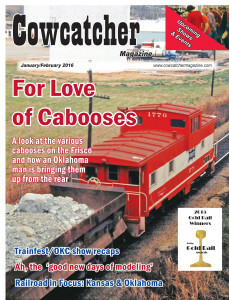 PLUS, see the winners of the Cowcatcher Gold Rail Awards 2015 contest; enjoy recaps of the Oklahoma City Train Show and Trainfest; take a ride on Kansas & Oklahoma Railroad; and learn how one mule became a local legend for tugging streetcars in El Paso her own way. SOLD OUT! 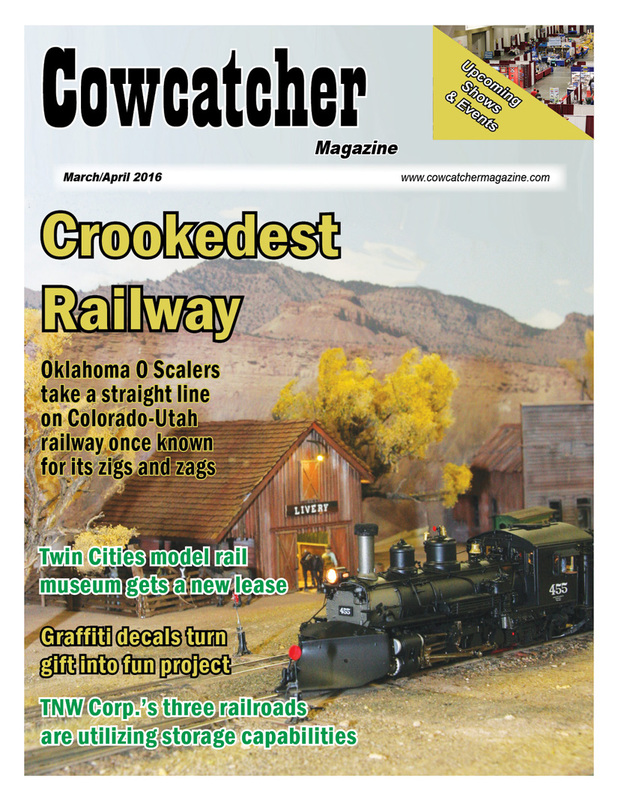 Crookedest Railway March/April 2016: Oklahoma O Scalers take a straight line on the Colorado Utah railway, which was once known for its zigs and zags through the mountains of Colorado and Utah. 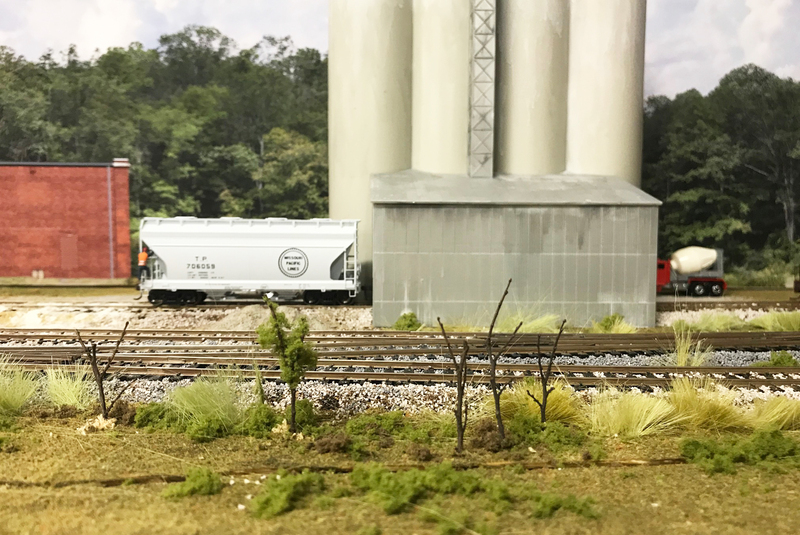 PLUS, the Twin Cities Model Railroad Museum gets a new lease; a look at the TNW Corp.’s trio of railroads serving Texas; a former troop sleeper and kitchen car is transformed into meeting space at the Arkansas Railroad Museum; and a quick lesson in applying graffiti decals to an HO-scale boxcar. 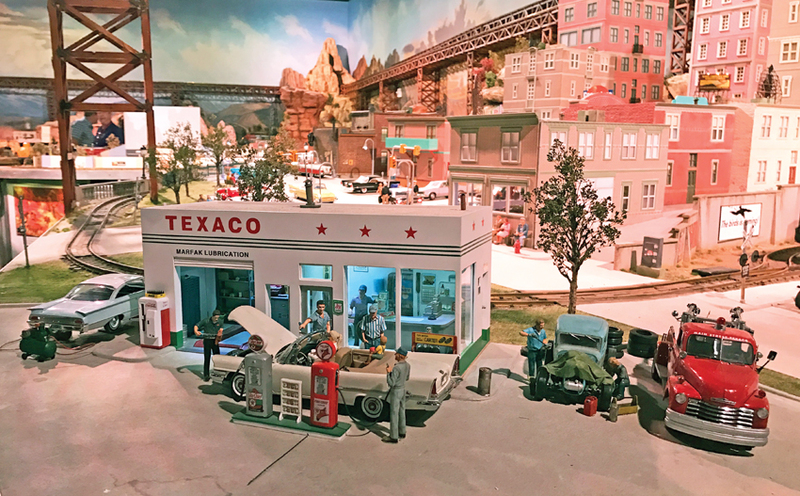 Ultimate Model Railroad May/June 2016: The Colorado Model Railroad Museum has accomplished what many can only dream as the ultimate model railroad, and we explore this Gold Rail Award winning pike. 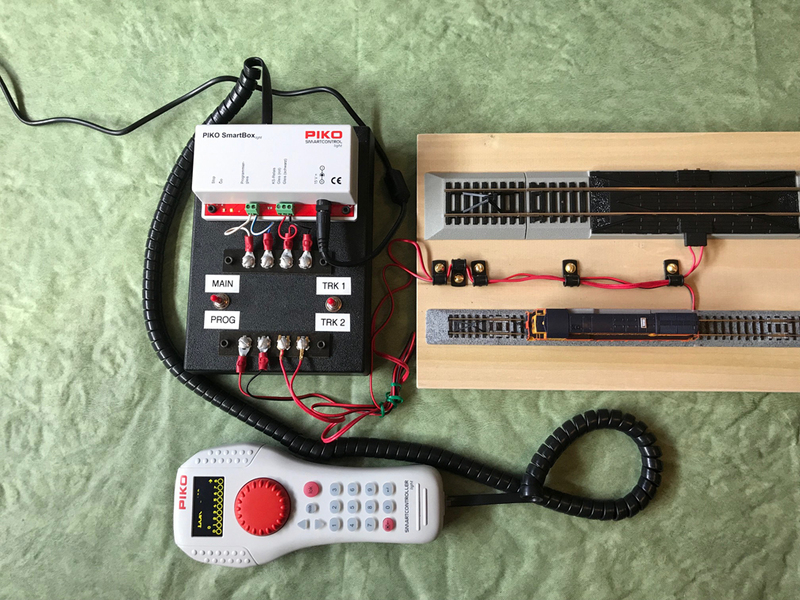 PLUS, an East Coast buyer of collections hints just what your model railroad items could be worth; “Let’s Talk Trains” blog radio has become a cyber place where rail enthusiasts gather; and in 1956 passengers could arrive and depart from Kansas City Union Station from all points of the compass. 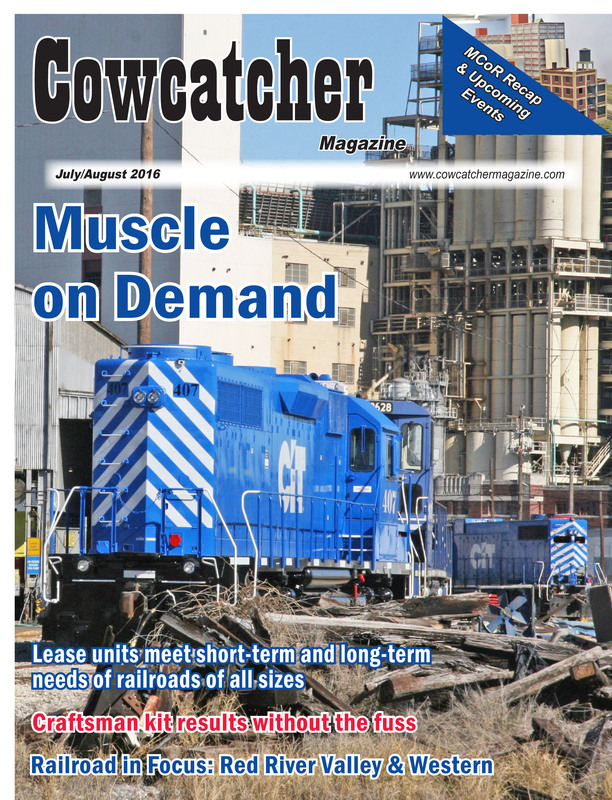 Muscle on Demand July/August 2016: OUR FIRST GLOSSY COVER! 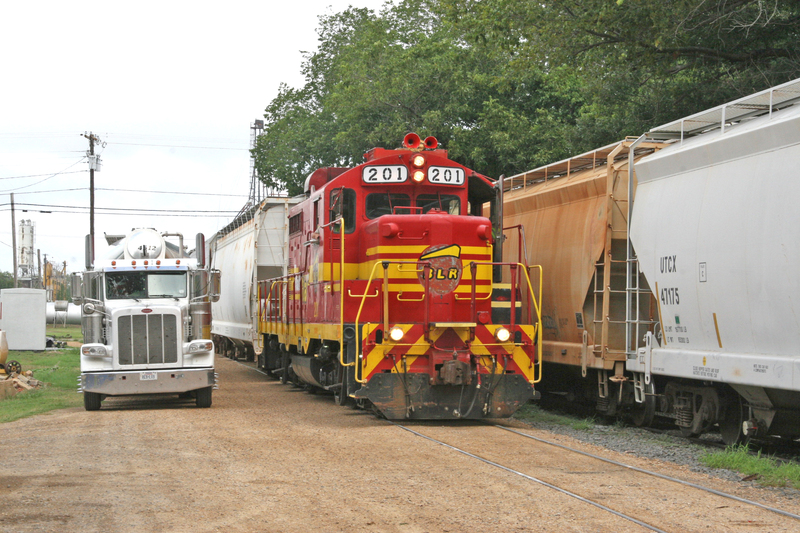 Lease locomotives meet short-term and long-term goals of railroads of all sizes, depending on economic conditions and other factors. 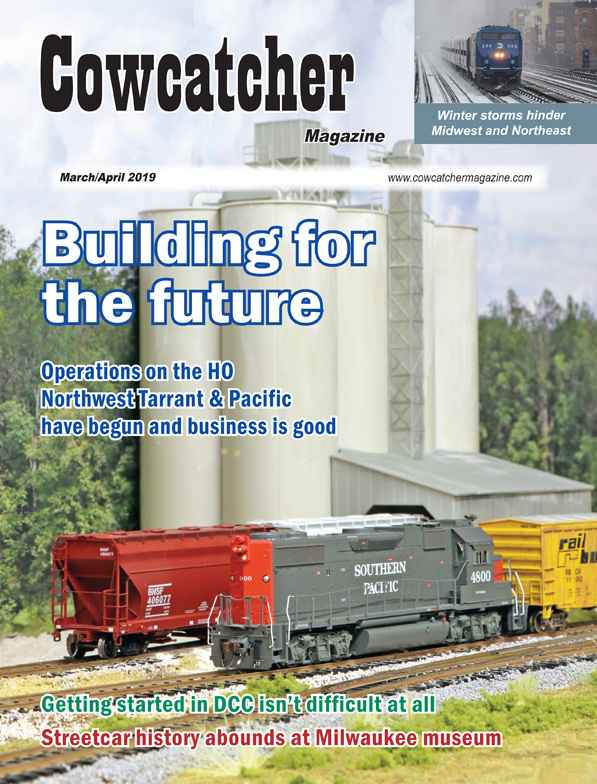 PLUS, the Red River Valley & Western has proven to be a major U.S. hauler of U.S. grain exports; freight and passenger rail proponents say that TXDOT rail is missing opportunities; and Built-Rite kits provide craftsmanship with ease. 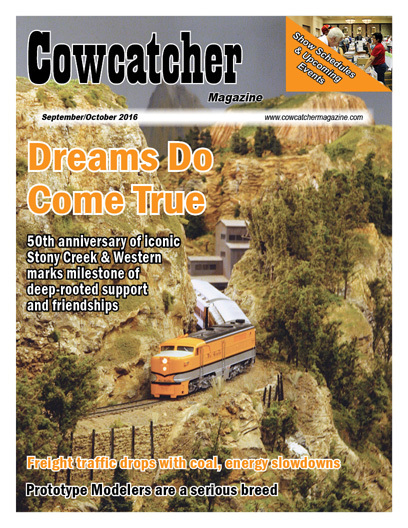 Dreams Do Come True September/October 2016: The Houston area has rallied behind Gil and Virginia Freitag to keep the 50-year-old Stony Creek & Western model railroad a fixture in the model railroad community. 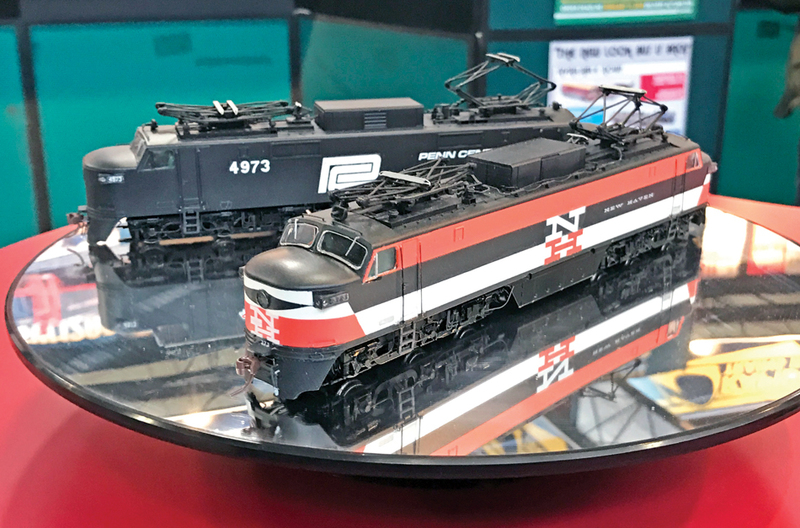 PLUS, prototype modelers gather across the country, and they mean business about model railroading; the N Scale Enthusiasts assemble for their annual convention in Kansas City and show some unique models; and the story of railroad legend Kate Shelley is relived. NOTE: This issue is in very limited supply! 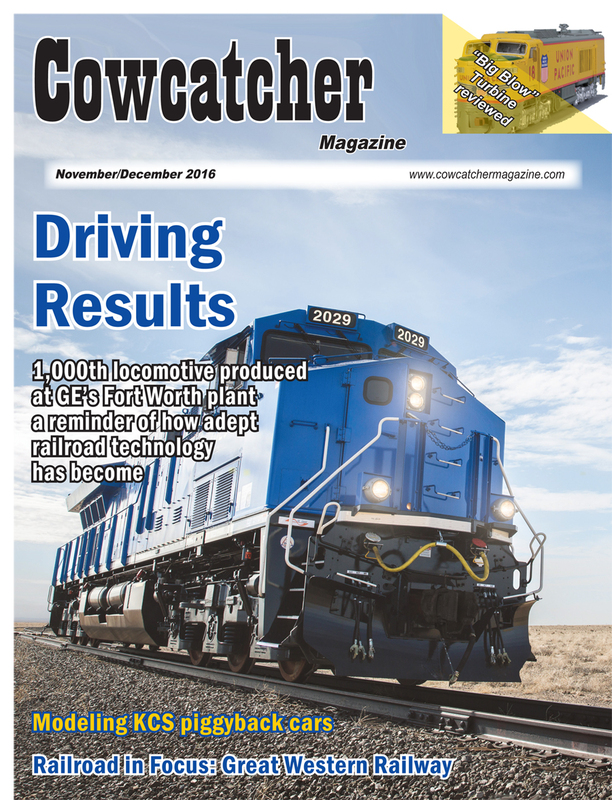 Driving Results November/December 2016: OUR FIRST ALL-GLOSS ISSUE!SUPPLIES ARE LIMITED! A milestone locomotive produced at Fort Worth’s General Electric plant is a reminder of how far modern train technology has come. 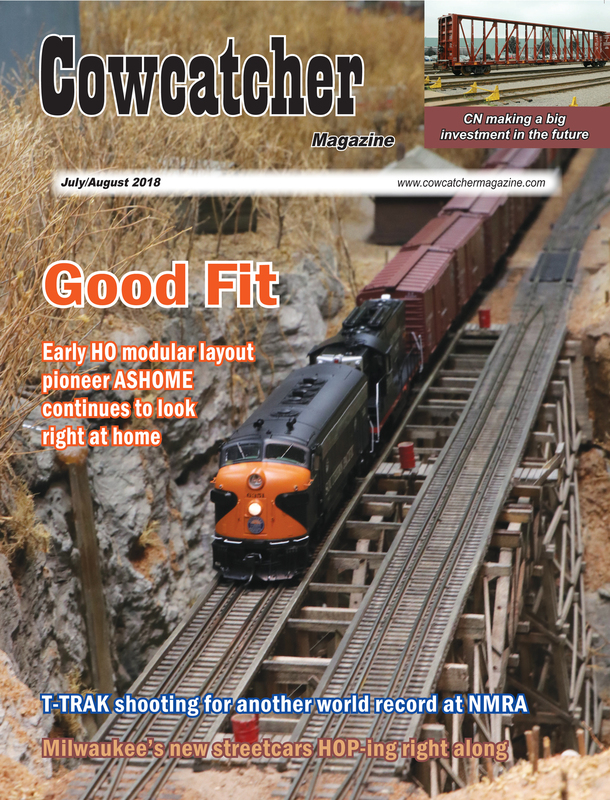 PLUS, the Great Western Railway is picking up pace with investment in Colorado; we review ScaleTrains.com’s HO-scale “Big Blow” locomotive, and it lives up to the hype; and see a way to model piggyback cars for the Kansas City Southern.